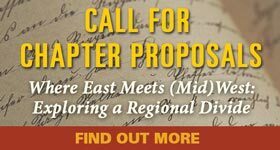 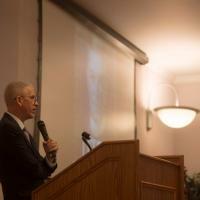 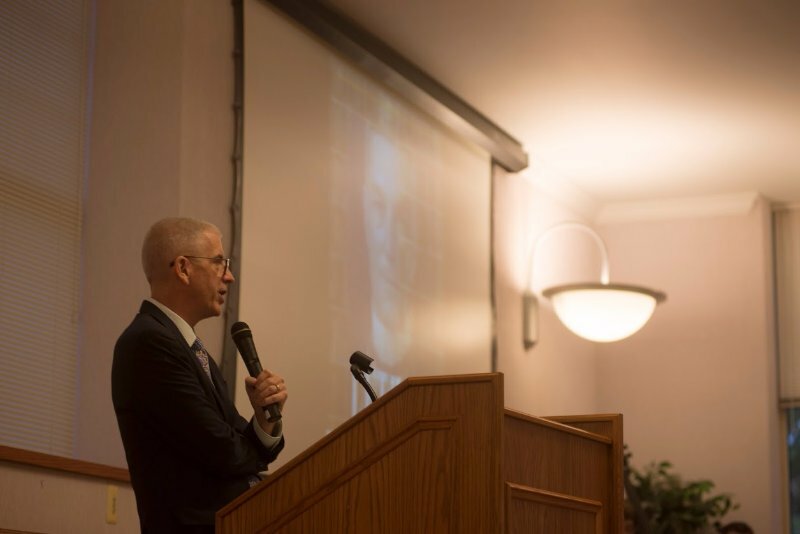 AAUP Executive Director Peter Berkery gives the keynote address at Kent State University Press's 50th anniversary celebration, September 25, 2015. 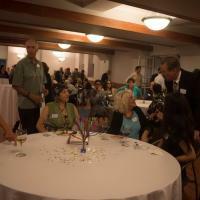 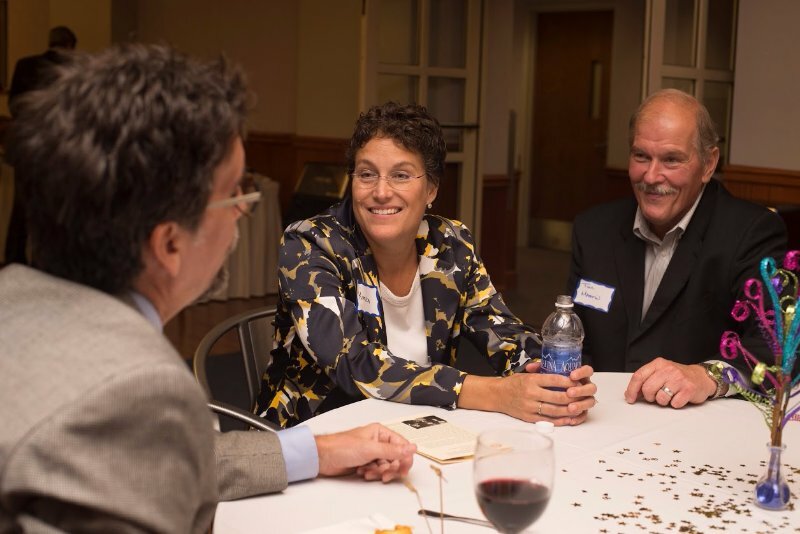 At Kent State University Press's 50th anniversary celebration, September 25, 2015, author Linda Spurlock (seated center, KSU Anthropology) speaks with KSU Press Director Will Underwood (right) as two graduate students look on. 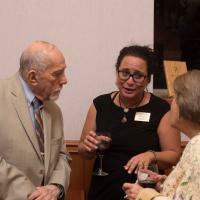 Standing at left, author Mark Seeman (KSU Anthropology Emeritus). 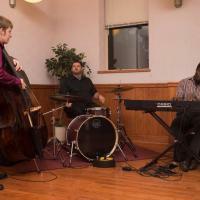 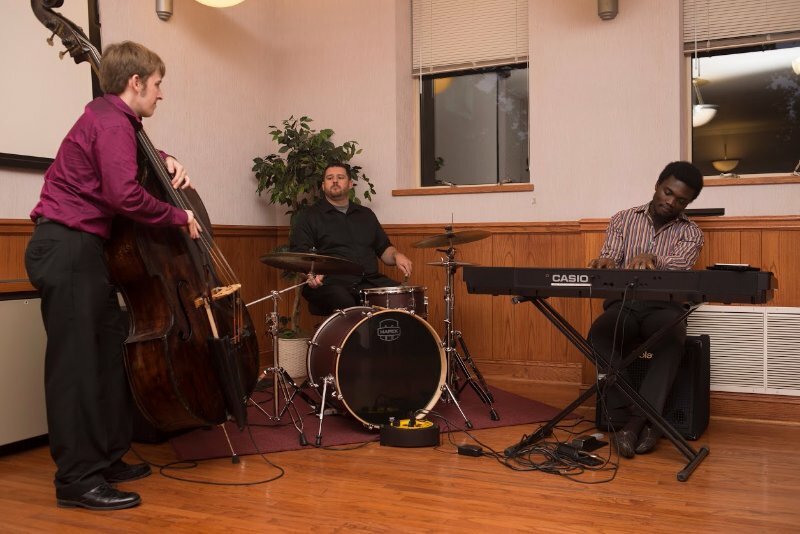 School of Music students Ryan Critchfield (bass), Sean Young (drums), and Samuel Boateng (keyboard) entertain guests at Kent State University Press's 50th anniversary celebration, September 25, 2015. 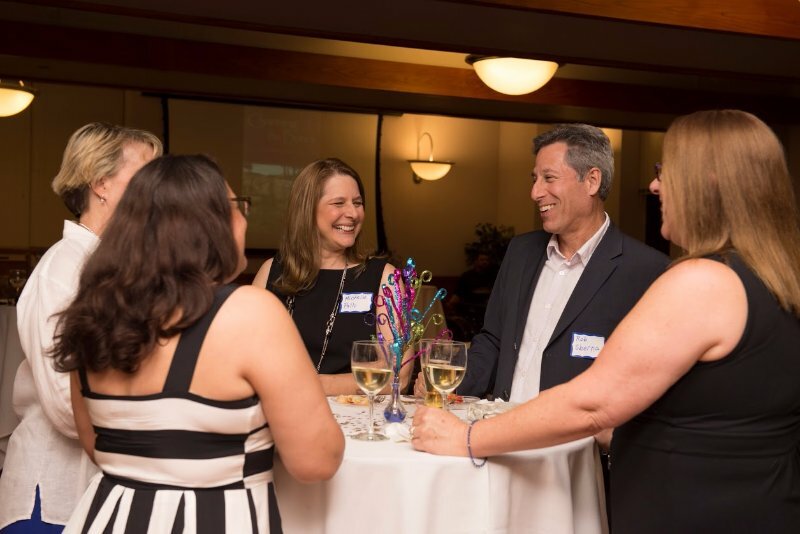 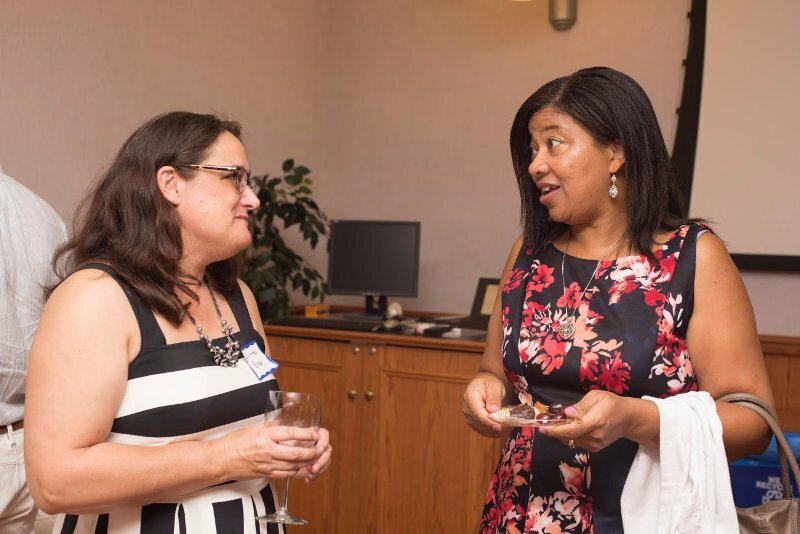 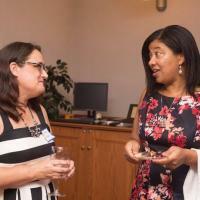 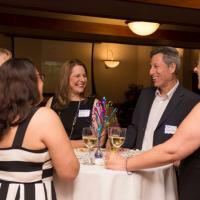 Design & Production Manager Christine Brooks (left) chats with Kelly Crosby at Kent State University Press's 50th anniversary celebration, September 25, 2015. 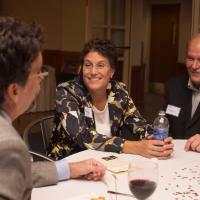 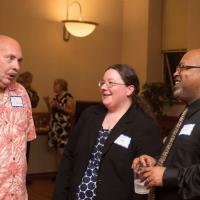 Kyle Brooks (foreground), Karen Martin (KSU UCM), and Tim Martin at KSU Press's 50th anniversary celebration, September 25, 2015. 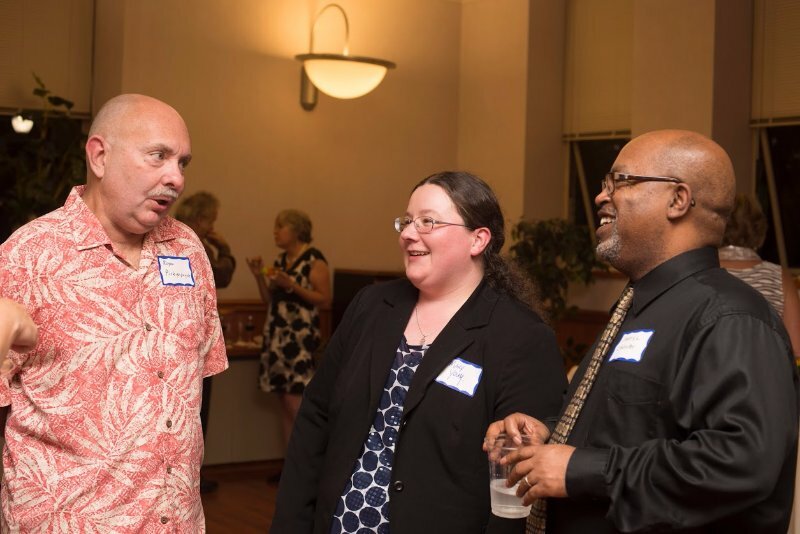 Author Roger Pickenpaugh (left) shares a stpry with Managing Editor Mary Young and Assistant Design & Production Manager Darryl Crosby at Kent State University Press's 50th anniversary celebration, September 25, 2015. 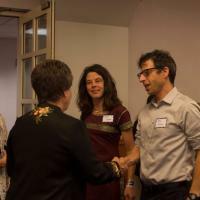 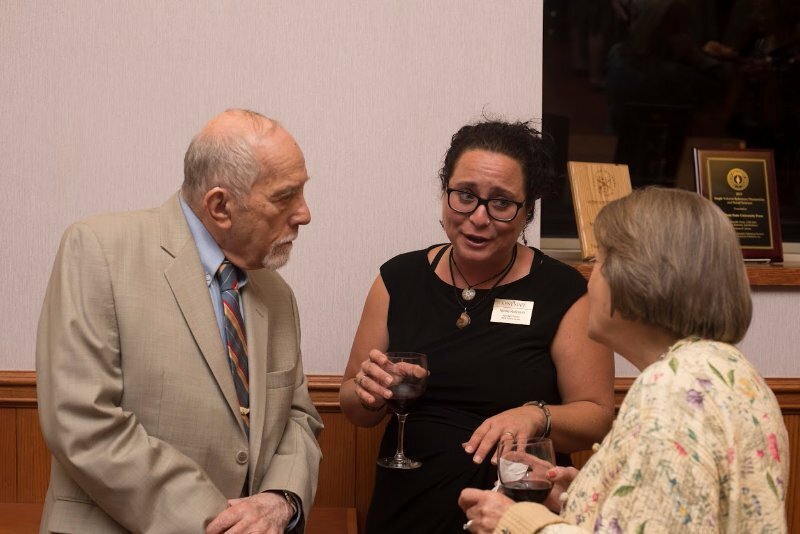 Author Sanford Marovitz (left, KSU English Emeritus), Wick Poetry Center Assistant Director Nichole Robinson (center), and Nora Marovitz at KSU Press's 50th anniversary celebration, September 25, 2015. 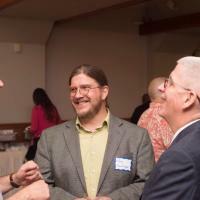 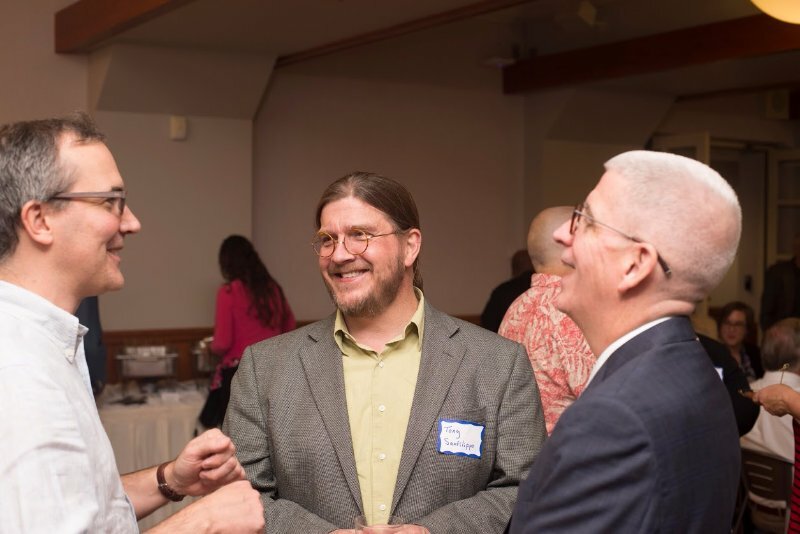 University of Akron Press Transitional Director Jon Miller (left), Ohio State University Press Director Tony Sanfilippo (center), and AAUP Executive Director Peter Berkery at Kent State University Press's 50th anniversary celebration, September 25, 2015. 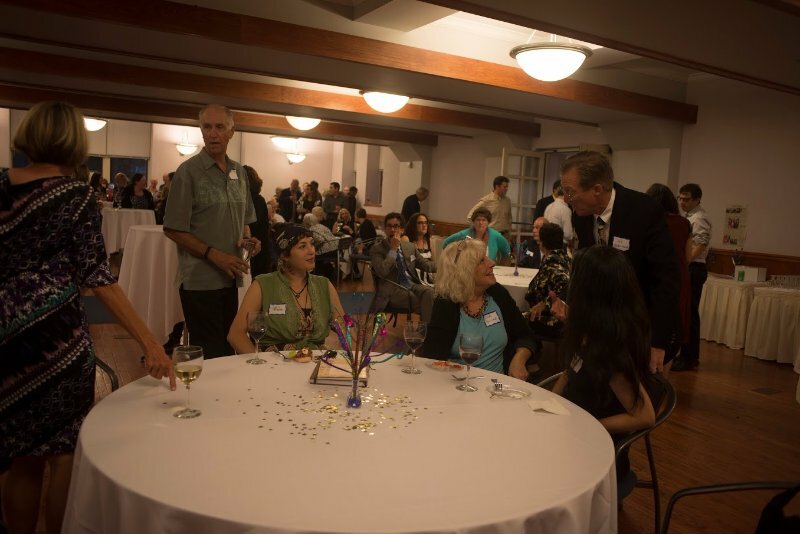 Michelle Pallo (center left) and author Robert Sberna (center right) with KSUP staff members Joyce Harrison (left) and Christine Brooks (second from left) and Diane Barnes (right) at Kent State University Press's 50th anniversary celebration, September 25, 2015. 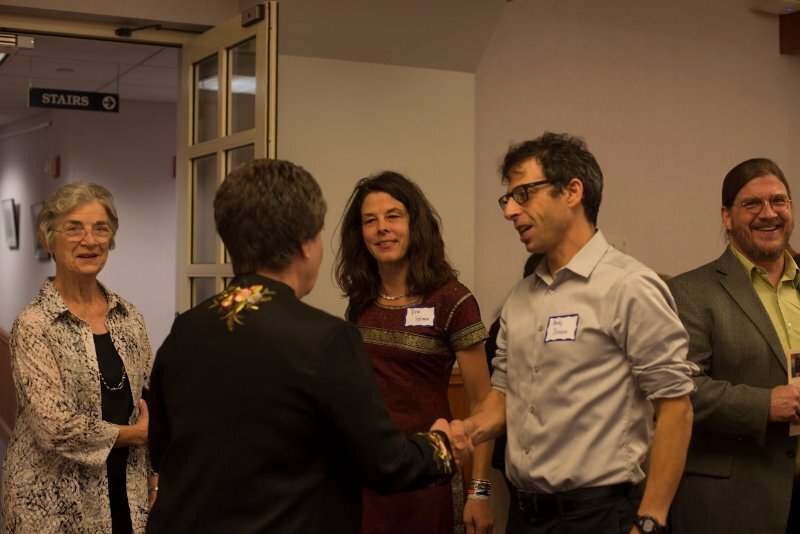 From left, Bookkeeper Norma Hubbell, Assistant Director and Marketing Manager Susan Cash, freelance editor Erin Holman, husband Andy Donson, and Ohio State University Press Director Tony Sanfilippo at Kent State University Press's 50th anniversary celebration, September 25, 2015.